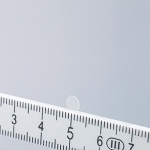 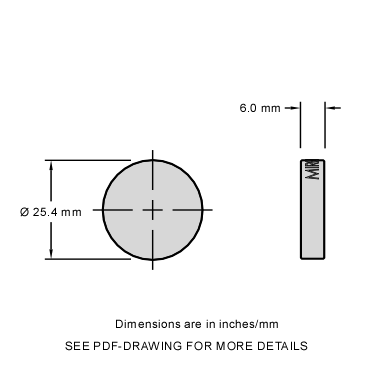 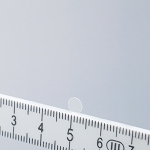 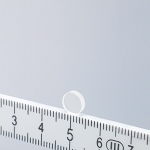 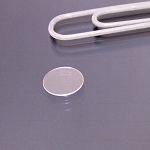 Laser grade protected silver mirror Ø1 in x 6mm thick. 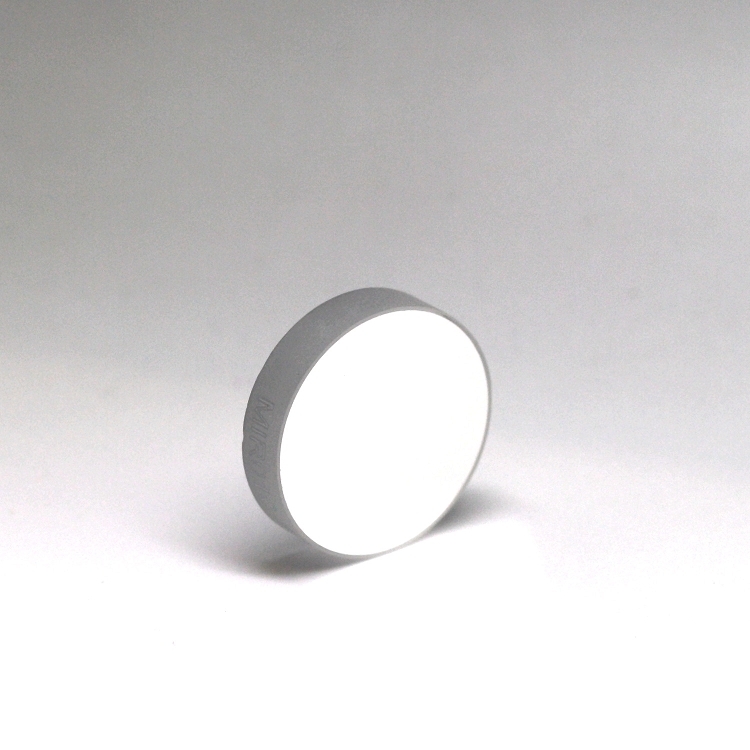 Base Lab Tools standard Ø1" mirror with protected silver coating. 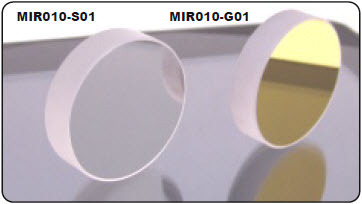 The silver overcoating on the mirror increases the lifetime. Protected silver has a higher reflectance than aluminum throughout the visible and nearly, and provides a minimal distortion for ultrafast lasers. 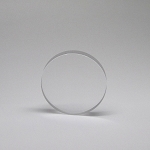 They offer a reflectivity >98% from 500-800nm.